Marked Sterling 'Made in Germany' KP. This is definitely post WWII. 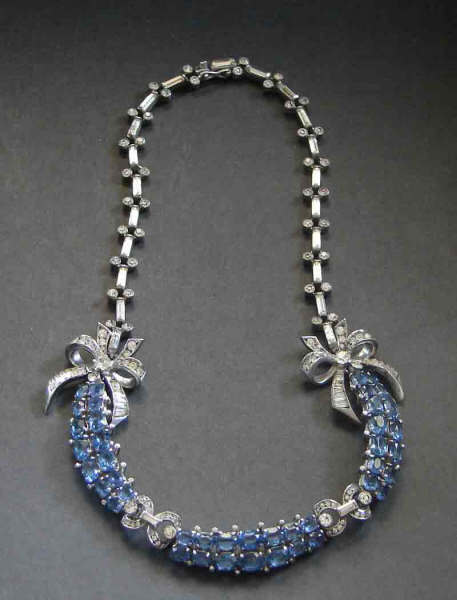 It is a small choker length, very typical of 1950s jewelry.